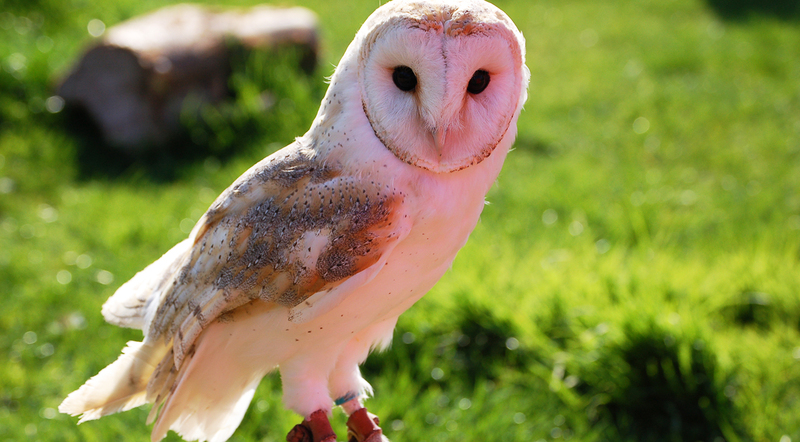 The Raptor Foundation in Woodhurst, Cambridgeshire provides a rescue and rehabilitation service for injured birds of prey. It is also a permanent home to over 200 birds, ranging from owls to eagles. Visitors can enjoy close interaction with the birds at one of three daily flying displays, and with 40 different birds on the flying team, there’s always something new to see.